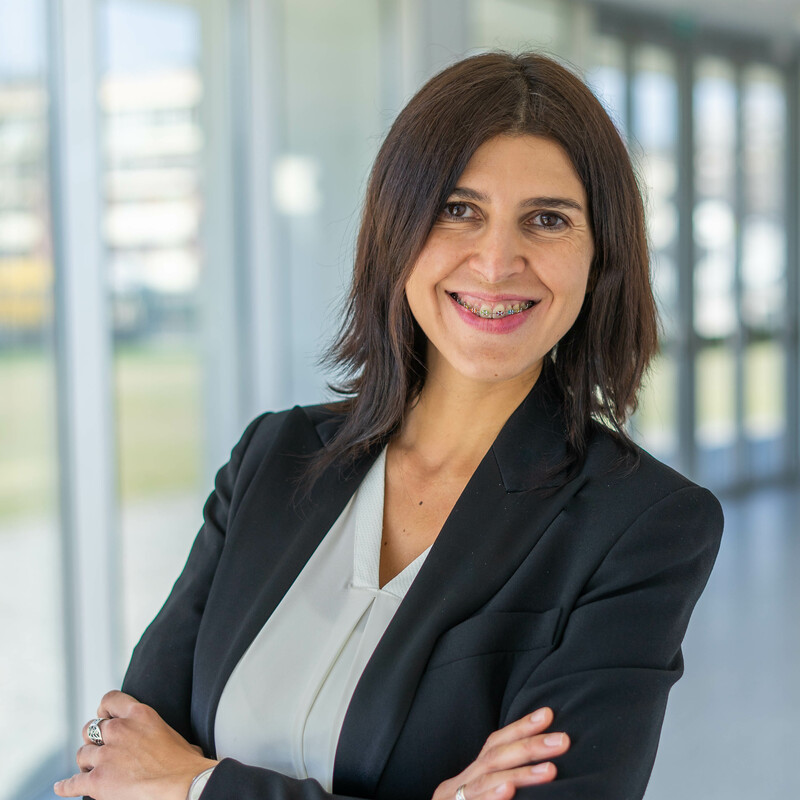 Filipa Bernardo works at INL as a Conference Officer. Her role is to provide organizational and operational support in the planning and execution of events and coordinate background services for conferences. Prior to joining INL, Filipa obtained a degree in Sound and Image (specialization: television) from Porto Catholic University and a post-graduation in International Cultural Cooperation and Management from Barcelona University. She worked as an audiovisual producer for 10 years; in seven of those years, up to December 2014, she was an executive producer at the Porto Canal TV station, responsible for entertaining programs. From early 2015 to September 2017 she worked at the alumni office of Minho University where she was responsible for communications and events for the alumni community.